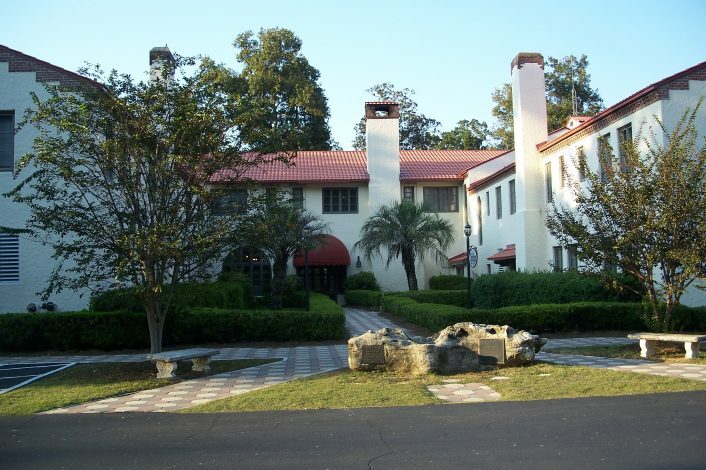 The only thing better than waking up in a cozy historic lodge in the middle of the mystical Wakulla Springs State Park is having an acclaimed breakfast waiting for you every morning. Add an extra ‘B’ to your B&B by booking with our Bed, Breakfast, & Boat package! 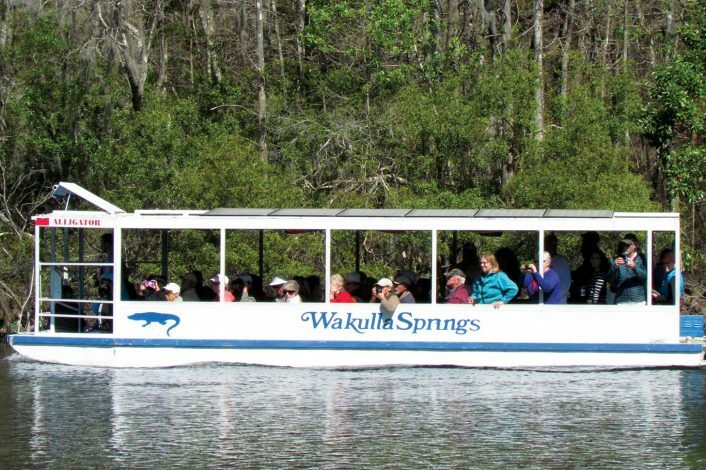 The deal includes a delicious daily breakfast and one unforgettable scenic tour through the gorgeous Wakulla Springs State Park.